MathWorks shipped R2012a right on schedule earlier this month. (Normally, the "a" release ships in March and the "b" release ships in September.) There's a lot to look at in the new release. Today I'll summarize the enhancements in the Image Processing Toolbox, the Computer Vision System Toolbox, and the Image Acquisition Toolbox. Version 8.0 includes these enhancements. The new imregister function lets you automatically align two images using intensity values, even when the images were created by two different devices (multimodal). With intensity-based registration, you do not need to specify control points. You use the new imregconfig function to create the optimizer and the metric that imregister uses to specify the desired registration parameters. The toolbox includes two new functions for visually comparing images: imshowpair and imfuse. imshowpair creates a composite of two images and displays them in a figure. imfuse creates a composite of two images and returns a third image that is a numeric matrix containing a fused version of the original images. The new imfindcircles function uses the Hough transform to find circular elements in grayscale, RGB, or binary images. To view the circles that have been detected, overlaid on the original image, use the viscircles function. The performance of the imlincomb function has improved by taking advantage of multicore capabilities. The toolbox includes these new and updated demos. First, I want to note that, as R2012a, the Computer Vision System Toolbox no longer requires the DSP System Toolbox or the Signal Processing Toolbox. Version 5.0 includes these enhancements. The From Multimedia File block now includes a new parameter, which allows you to select frame- or sample-based audio output. If you do not have a DSP System Toolbox license and you set this parameter for frame-based processing, your model will return an error. The Computer Vision System Toolbox software uses only sample-based processing. The vision.CascadeObjectDetector System object uses the Viola-Jones algorithm to detect objects in an image. This detector includes Haar-like features and a cascade of classifiers. 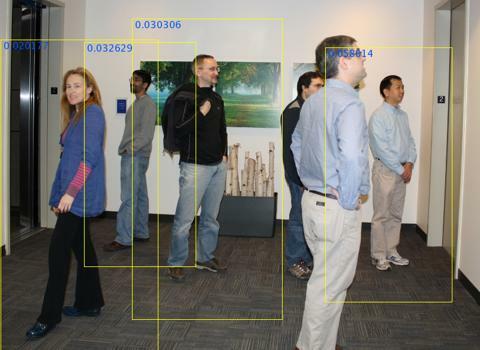 The cascade object detector is pretrained to detect faces, noses and other objects. The detectMSERFeatures function detects maximally stable extremal regions (MSER) features in a grayscale image. You can use the MSERRegions object, returned by the function, to manipulate and plot MSER features. The vision.HistogramBasedTracker System object uses the continuously adaptive mean shift (CAMShift) algorithm for tracking objects. 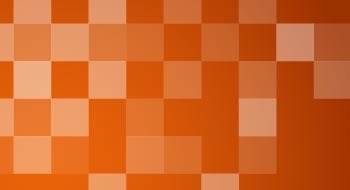 It uses the histogram of pixel values to identify the object. The integralKernel object with the integralImage and integralFilter functions use integral images for filtering an image with box filters. The speed of the filtering operation is independent of the filter size, making it ideally suited for fast analysis of images at different scales. 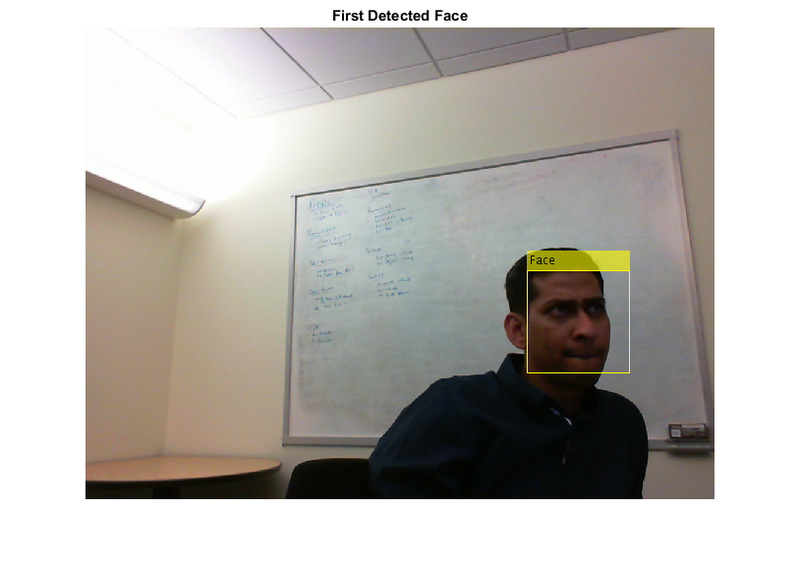 This release provides a new demo, Face Detection and Tracking. This example shows you how to develop a simple face tracking system by detecting a face, identifying its facial features, and tracking it. MATLAB Compiler™ now supports detectSURFFeatures and disparity functions. The vision.HistogramBasedTracker and vision.CornerDetector System objects now support code generation. See About MATLAB Coder for more information about code generation. Version 4.2 includes these enhancements. A new adaptor type, GenTL, is now available for GigE Vision, USB, and FireWire cameras. The DCAM adaptor support is now extended to 64-bit Windows®. The Image Acquisition Toolbox™ introduces the VideoDevice System Object, which allows single-frame image acquisition and code generation from MATLAB. You use the imaq.VideoDevice function to create the System Object. It supports the same adaptors and hardware that the videoinput object supports; however, it has different functions and properties associated with it. For example, the System Object uses the step function to acquire single frames. Several enhancements have been added to the From Video Device block for doing image acquisition in Simulink. Options for setting color space and Bayer Sensor Alignment are now included in the block properties. Support has been added for additional National Instruments® hardware. As part of the Image Acquisition Toolbox Adaptor Kit, we now offer a test suite for third-party adaptor developers and camera vendors to test adaptors and hardware against the toolbox. Support has been added for strobe outputs to the DCAM adaptor on Windows. Improved support has been added for V4L1 cameras with the linuxvideo adaptor when using the V4L1 compatibility library provided by the libv4l project.